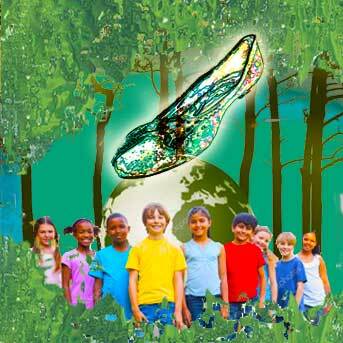 Where did the story of Cinderella come from? Theatre Alba’s children’s play this year is based on a compilation of the many folk tales from around the world that were the origins of the tale of Cinderella. These tales were told to children around the camp fire in countries such as Ireland, Scotland and Germany, and by travelling folk. Some of these original stories are very dark in places. Our play, however, is very family friendly and not too gruesome. An outdoor promenade performance through Dr Neil’s Garden, children follow the actors and musicians around the gardens as the story unfolds. Original music and songs, and audience participation. 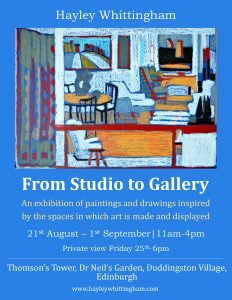 Following on from the successful “Reflections on Venice” in July and August last year. Petra Bunger returns with “Born within the elements”. 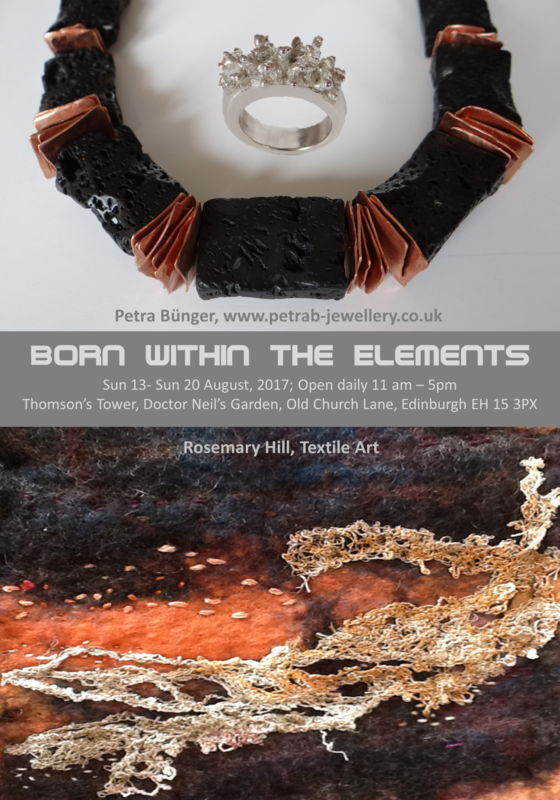 Petra is exhibiting her jewellery alongside textile art by Rosemary Hill. See flier. 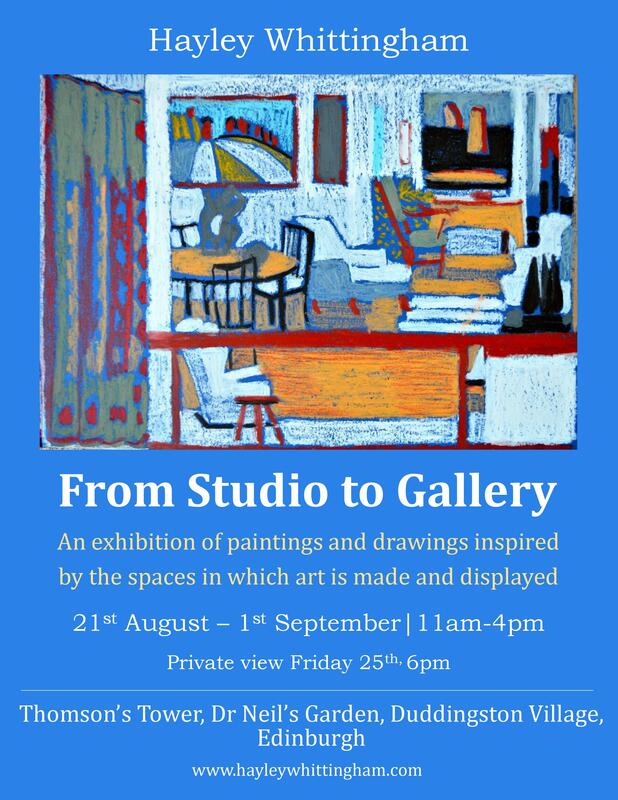 Entrance is free and the art is for sale. See www.hayleywhittingham.com for futher details.